Jennifer Ledesma is a Mexican American performer currently based in Chicago. 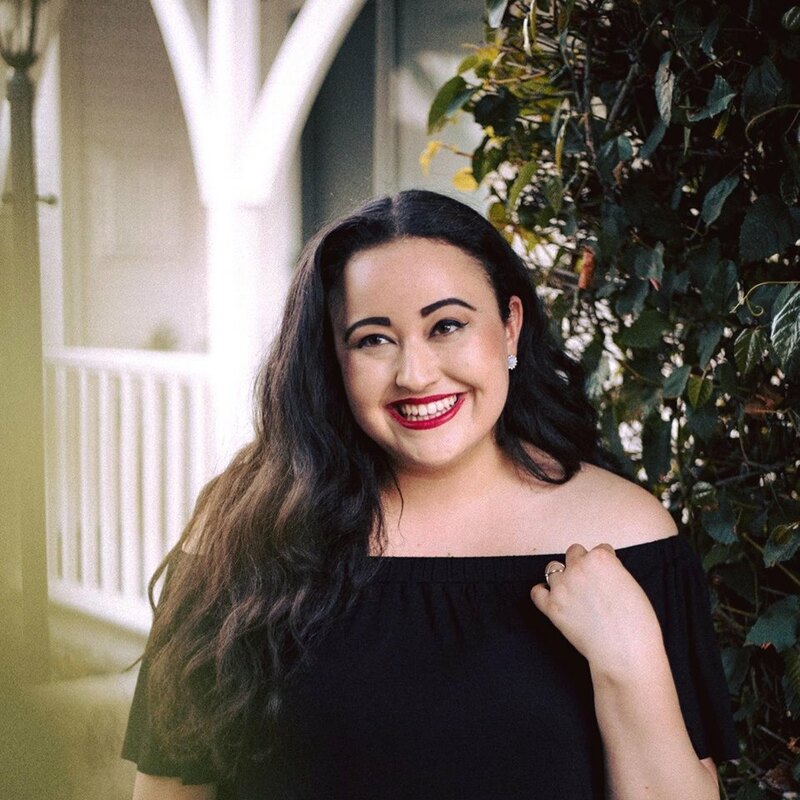 Originally from the sunny coast of southern California, she began her performing arts training as a kid with dance, voice, acting, and guitar lessons. After being exposed to the vibrant theatre community in Chicago that has opportunities to all types of performers, she decided to academically pursue her performing career at Columbia College Chicago where she graduated with a Bachelor of Arts in Musical Theatre. After receiving her degree in May 2016, she has proudly been working for Chicagoland companies such as Kokandy Productions, Raven Theatre, Pride Films and Plays, Emerald City Theatre, Lifeline Theatre, Haven Theatre, Refuge Theatre Company, and Chicago Theatre Workshop. She is currently in productions with the wonderful team over at BoHo Theatre. Jennifer has fallen in love with this city and looks forward to future adventures within the Chicago theatre community. Keep up with Jennifer on social media!